Rachel Viggiano takes over middays at Q102 "effective immediately" according to a release. Q102 has added a new host to its midday broadcast. 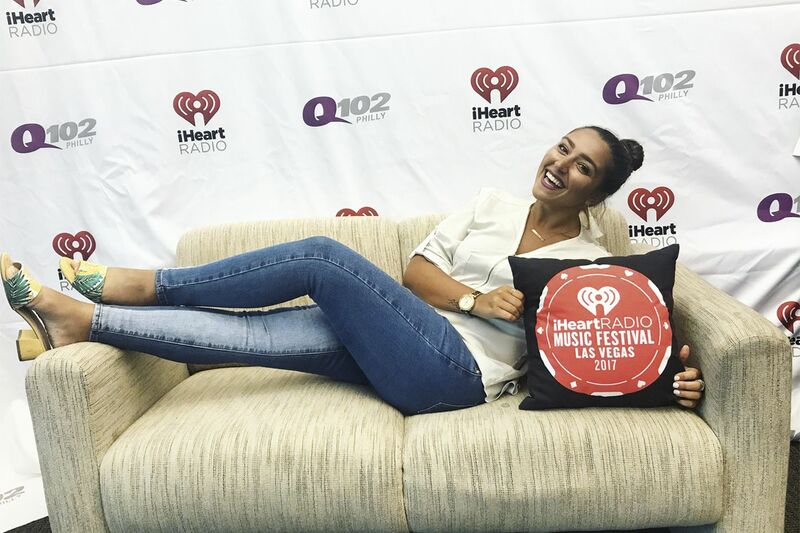 Rachel "Rach" Viggiano will helm the station's weekday broadcast from 10 a.m. to 3 p.m., as well as Saturday's broadcast from 11 a.m. to 3 p.m., iHeartMedia, Q102's parent company, announced in a release. She will also be featured as part of the station's social media and digital team. A Philly native, Viggiano comes to Q102 following a stint at Atlantic City's WPUR-FM, where she worked as an on-air morning show host. Before working at WPUR, Viggiano hosted a morning show for Corning, N.Y.'s WKPQ-FM. She is a graduate of Syracuse University. "I can't even begin to put into words how excited and honored I am to come back home to Philly and work for my dream radio station that I grew up listening to," Viggano said in a release. "I feel a true connection to the market and I'm genuinely excited to work with some of the most talented people in the industry."